Do you know what to do if someone leaves you a bad review? What happens when you need to report a false review? With any business negative reviews are inevitable. Fortunately, there are things you can do to manage those bad reviews as well as get more positive reviews. But what happens if you need to report a review on a review site such as Yelp, Google Business, or Facebook? Is it possible to remove unwanted reviews? On some review sites, it is possible to get certain types of negative reviews removed. Yelp may be the most difficult review site to get a review removed as they tend to side with the consumer first. However, if you do need to report the review first click on the three dots on the right. Then using the dropdown menu select the most accurate reason for reporting the review and then leave a brief description. 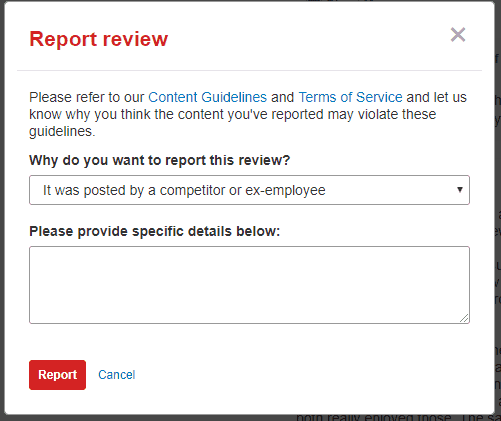 Keep in mind that Yelp will not allow you to report a review simply based on false information left by the reviewer. 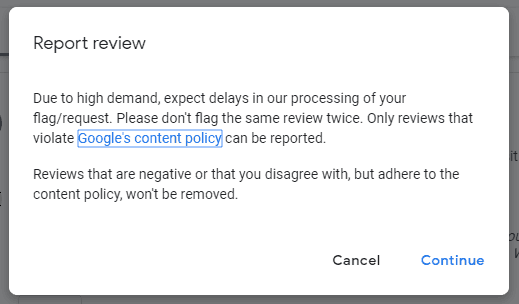 Google’s review report process is quite simple. They only remove reviews that violate their content policy. And because of that, it doesn’t allow you to elaborate or plead your case. Click on the three dots on the right. 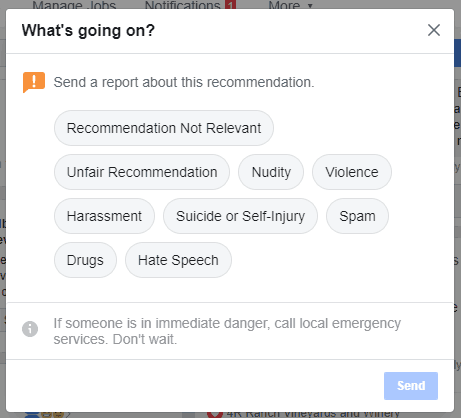 As Facebook transitions from reviews to recommendations, they currently have two methods for reporting bad recommendations (or reviews) for when you click on the exclamation point or the three dots on the right. The exclamation point allows you to select the violation. The three dots only give you two options for removal. Nobody likes to get a negative review but it doesn’t have to ruin your reputation. 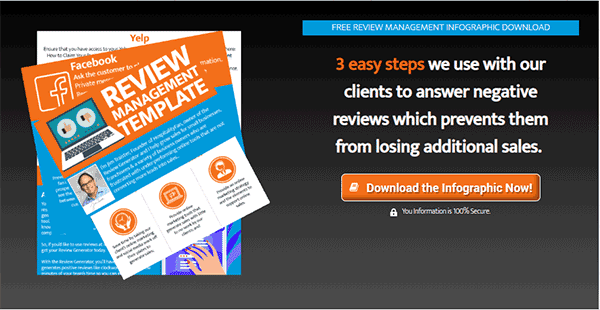 Stay calm and assess whether the review needs to be responded to or reported. When you’re managing reviews, don’t be too quick to report the reviews that put you in a bad light. Most people just want to make sure that their concerns are heard. 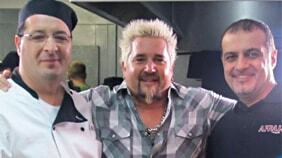 Of course, the best way to avoid negative reviews is to make sure your happy customers are leaving good reviews. Our strategy streamlines the review process so that more of your satisfied customers are leaving you positive online reviews. 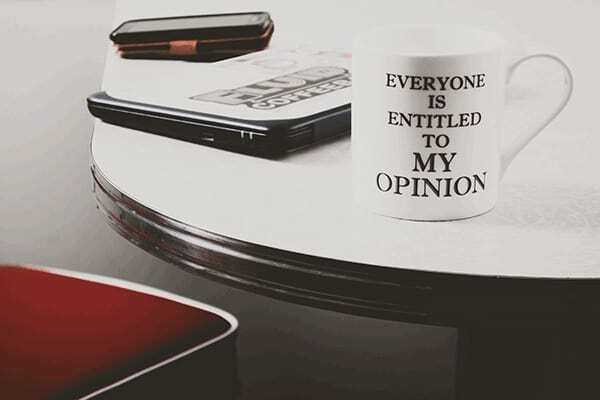 Click below to find out more.